Living with a disability or getting older can be difficult and in no way should mean that you can’t live in a home that meets your needs ~ AVALON is a residential facility for people with physical disabilities. 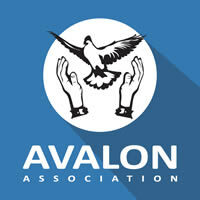 Please explore our website to find out more about AVALON and, if you’d like to know more, get in touch, or visit us in person. We look forward to welcoming you to our beautiful home.